X-VEIEW 2D Pan is the entry level model panograhpic machine. 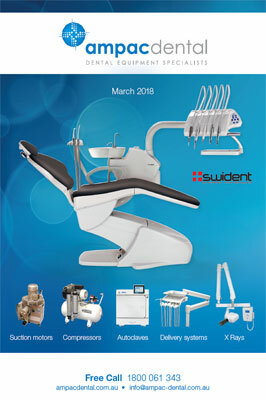 Thanks to its compact foot print and clean cut modern design, not only does it fit neatly into your practice, but integrates seamlessly with your work flow. Choose from wall mount or standalone options. With the intuitive DEEPView imaging software developed exclusively by Trident, you can confidently scan, diagnose and document your findings quickly and easily. High quality images can be used for patient education and precise treatment planning. Alternatively, the images can be easily integrated and saved into your current practice management software. The X-View 2D Pan is meticulously designed to achieve accurate patient positioning, thus reducing the need for further examinations and unnecessary radiation. This is achieved using the biting block, mirror and temple stabilisers for head support, Frankfort plane and Medium Vertical laser positioning lights. The results are clear, extremely well defined, quality images. Manage all settings on the 7 inch colour touch screen. The user friendly graphic interface makes it easy to view and navigate through the menus and settings. 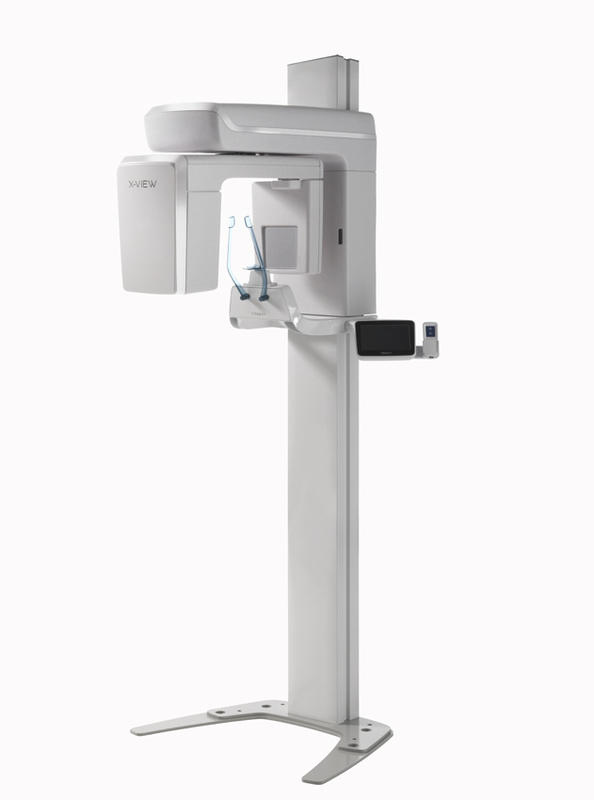 The X-View 2D Pan evolves with your practice and can be easily upgraded with a Cephalometric arm. Powerful DC Generator emits High frequency “pulse mode” to deliver high quality images and reduce unnecessary radiation.